4k00:17Elk Herd on the Move 9. 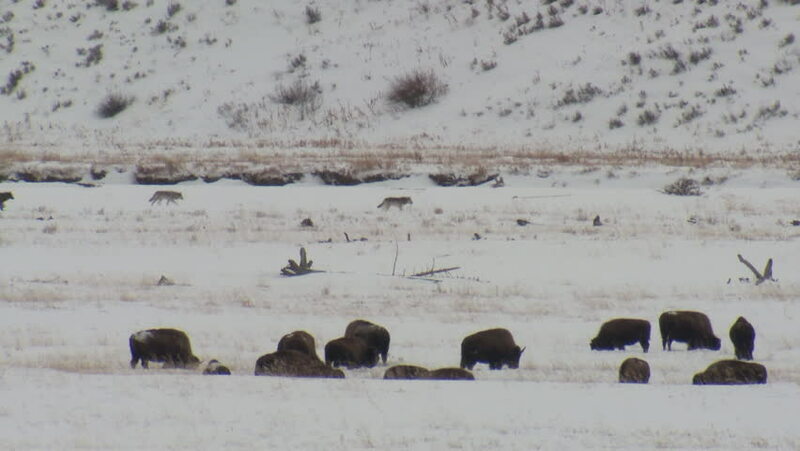 A large elk herd in the Rocky Mountains of Colorado rests in a large field in Summit County. hd00:19Israel,Hermon mountain - Feb 2012 - Hermon ski resort.